Car Care Centre in York ,Car and bike MOT test centre. Just a 10 minute walk from York city centre we offer a full range of car services, Winter tyres, and exhausts. Car Care Centre(York)Ltd has been established for over 20 years and trades as Car Care Centre & Jax Motorcycles. 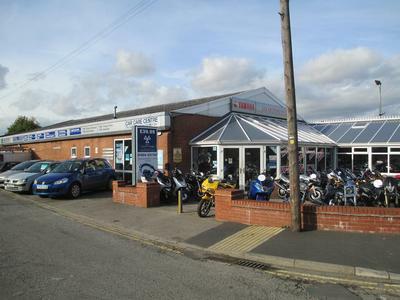 Car Care Centre and Jax Motorcycles at 5 James Street in York is the place that offers a complete one-stop shop, for all your car and motorcycle needs. Car Care Centre and Jax Motorcycles are unique in that its technicians offer MOT's and servicing for both cars and bikes within one place. We also sell cars, bikes, scooters and mopeds. We are a Yamaha franchise so can offer new bikes from this leading Japanese brand. We can MOT your car, van (up to 3000kg) and motorcycle with or without sidecar. We have a comfortable and warm waiting area with a drinks machine and clean toilet. 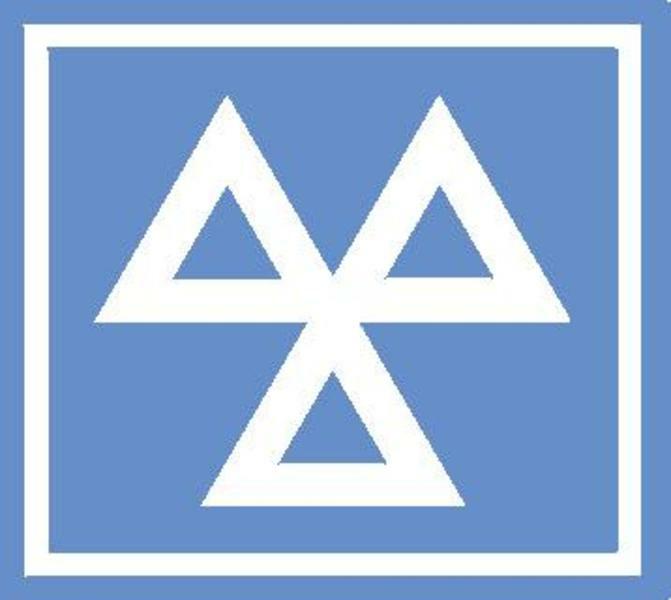 We can repair your vehicle if it needs remedial work to pass its MOT, usually same day. All our staff are friendly and knowledgeable and have many years experience in the motor trade. Car, van, motorcycle or scooter we can handle it! !